Under normal circumstances, a person should not find him or herself trapped inside a car, but as we all know, there are always exceptions. Exceptions like a kid got entrap inside accidentally for a variety of reasons, or in an accident where the driver and passengers are knocked out cold. 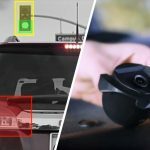 The dTec SafeKam is a dash cam is designed to address these ‘exceptions’. 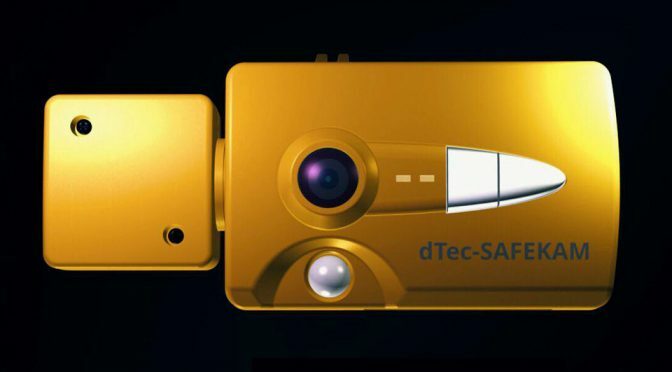 The brainchild of a Brisbane, Australia couple, Taleese and Shane Penna, the dTec SafeKam’s nondescript look hides some serious tech that could safe a child or a person’s life. 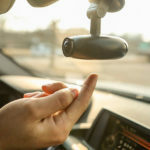 For starter, built-in motion sensor detects motion inside the vehicle after the ignition is turned off, while GSM connectivity enables dTec SafeKam to push alert to up to three registered phone number when motion is picked up. The notion is, if a car is parked, it shouldn’t have any motion within (unless you have roaches within???) and so logically speaking if motion is detected, it means someone is inside. Just to be sure, the real-time alert will attached with a snapshot of the inside of the car. Along with the image are GPS coordinate, as well as temperature information, so you can locate the vehicle for an unfortunate instance such as an accident. Speaking of accident, there is the auto-shock alert built into it will raise an alarm by the way of text message in the event shock is detected. Together with the coordinate and image, you know exactly where to find the person in distress and also understand the condition he or she is in. Furthermore, dTec SafeKam also serves as a WiFi hotspot and includes a manual ‘panic’ mode, which will come in handy in the event the user is met with a situation where making calls is not possible. The Pennas were spurred to come out with a solution to accidental hot car entrapment after a day in 2014, their almost 3-year-old son managed to gain access and locked himself inside their hot car. While they did found him in time, averting a potential catastrophe, they never stop thinking about how to prevent this from ever happening and the dTeck SafeKam was born. 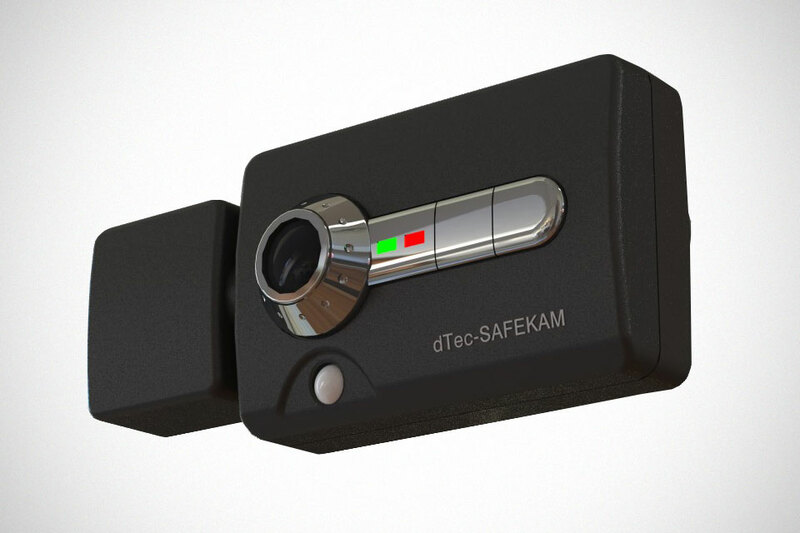 The concept isn’t new, but if we are not wrong, dTeck SafeKam is likely the first hardware and software solution that does the job. Aesthetically, dTec SafeKam does not look like much, but hey, if it can safeguard lives, who really cares, right? If you are on the same page as us, you may want to consider backing Taleese and Shane’s endeavor on Indiegogo where a pledge of $444 will secure you a unit which will be fulfilled sometime in May 2019. 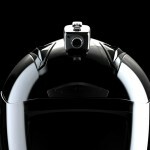 However, as with any fixed goal campaign, the fate of the product lies squarely on backers’ hands. 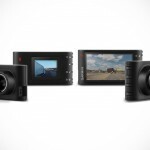 TBH, personally, I thought $444 is way too pricey even for a potentially life-saving dash cam. But we will let you be the judge of its worth. Images courtesy of dTec SafeKam.